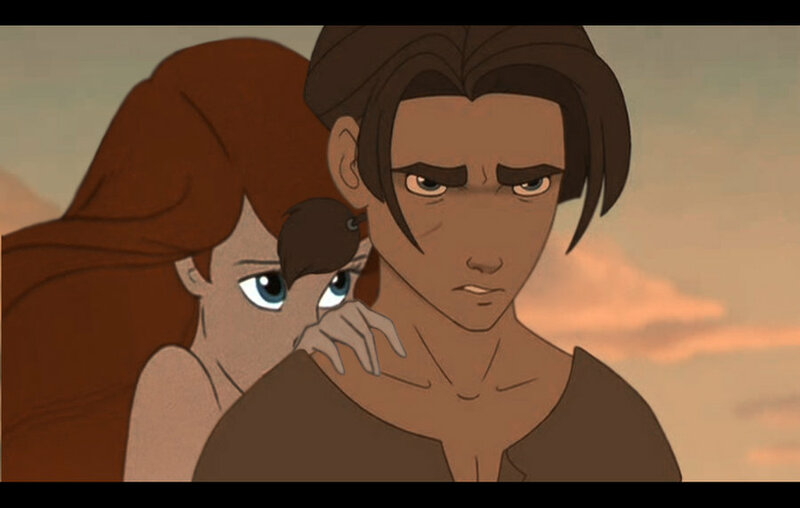 jim and ariel. . HD Wallpaper and background images in the disney crossover club tagged: crossover disney ariel. Very cute! You have good skills on editing photos!